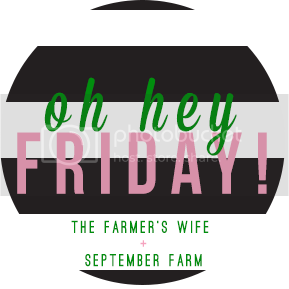 I'm so glad it's Friday! Chris worked late every day and is exhausted by the time he got home. Noah and I stayed busy with play dates. He napped for 4 hours on Tuesday! But Wednesday and Thursday I only got hour naps out of him... I guess he didn't need anymore sleep lol ;). 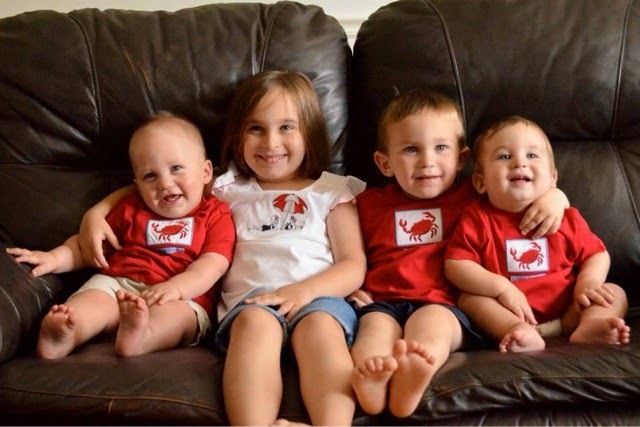 This morning we are heading to Rhode Island to visit my brother and his family and spend some time at the beach! Oh how Noah has changed since we went last year! My brother's fiancé, Tyler, was visiting for the weekend, so we had them both over for a BBQ last Saturday. It was really nice spending the evening with them! Noah and I have started our morning walks again. I try to go early before it gets too hot! The loop around our neighborhood is a little over 2 miles. I really want this to become part of our routine. I totally want to make these tacos for dinner soon... maybe next week? 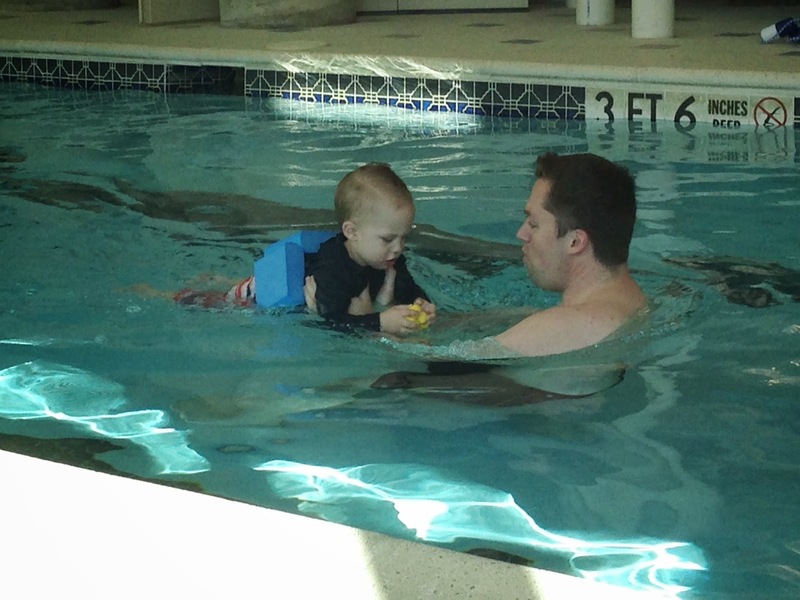 I need to sign Noah up for swim lessons this fall. Chris loves doing it with him and I'm sure Noah will enjoy it again, especially since we won't be able to go to our pool for much longer. 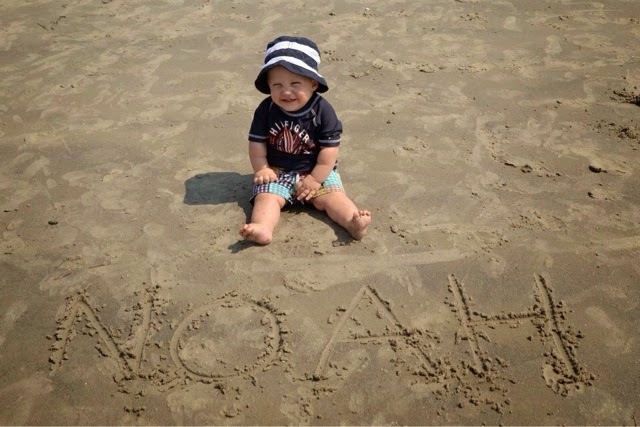 Oh my gosh, baby Noah at the beach!!! Too cute! Jelly over your walks! It's too hot here, period! One AM, whatever! Come on, fall! Oh my gosh, baby Noah! He is so cute! Hope you guys have the best weekend at the beach!